Getting Your Creative Projects The Exposure And Recognition They Deserve Via Professional Competitions. We all live for our projects. Taking equal parts sweat, soul, and sometimes blood; they often become an integral part of us, consuming weeks, months, even years of our lives. While it’s tempting to seal the files shut at the close of a project and run off to the next gig; you should consider submitting your work to one of the many annual competitions in the design community. Hosted by the Association of Marketing & Communication Professionals, the AVA Digital Awards is a diverse competition with 227 distinct categories. 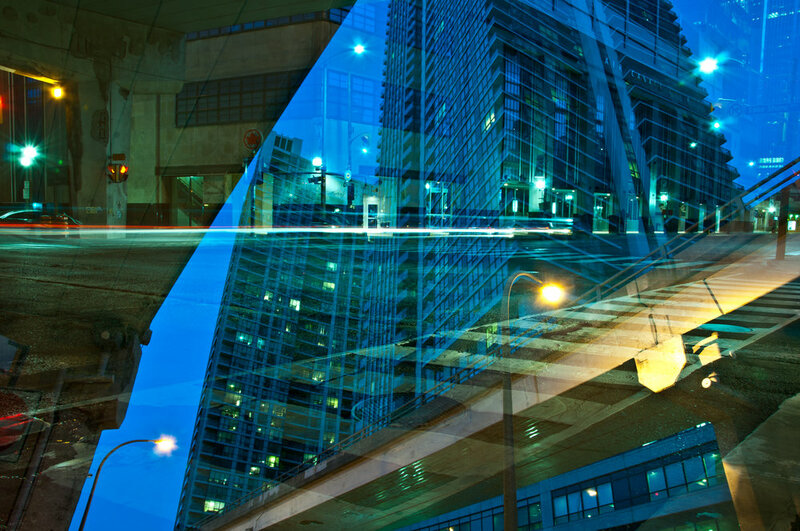 Spanning Digital Marketing, Web-Based Production, Digital Video Creation, Video Production, Audio Production/Radio, and Pro Bono media works, there is something here for everyone. Registration is via their website (www.avaawards.com), with 2018 fees ranging from $110-$175 per entry. Submissions usually begin in November, with winners announced no later than February 1 of the following year. Bridging the fields of traditional print, marketing, communication programs, and digital media, the Hermes Creative Awards is a continuation of the AMCP’s mission to provide fair and respected competitions in the field. All submissions are judged individually at random and not compared to other works in their respective categories. Any project completed within a two-year window of the competition is valid for entry. Fees range from $85-$175 per entry. More information can be found on their website (www.hermesawards.com). The oldest of professional organizations for design, the American Institute of Graphic Arts (AIGA) offers numerous competitions on a near consistent basis. AIGA competitions tend to be more focused on a more traditional graphic design scope, and often around a unifying theme. Their latest competition, 50 Books|50 Covers called for designers to attempt their best book cover design. Recent initiatives included (Re)Design: emphasizing socially responsible and community driven work, and Design Ignites Change. Fees vary based on competition and AIGA membership standing. 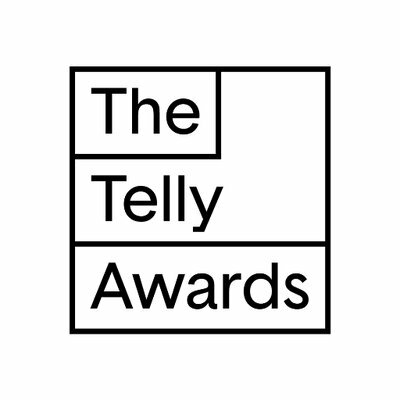 The self-proclaimed champion of the underdog since 1979, The Telly Awards has long stood as a welcome alternative to the standard Hollywood-centric competitions. Works can be entered in a variety of categories including technical departments, usage, transmission platform, and intended audience. Entries open in October of each year and close in March or April of the following year. Fees range from $135-$215 per entry field. For many of us, the work alone is the award – being able to create is a spectacular gift all in itself. Competitions are by no means a requirement for a successful and fulfilling career, but they can be fun in their own right. And of course, you never know who you’ll run into throughout the process. I’d love to hear your experience with design competitions in the comments below, and any other competitions to keep an eye out for!